What makes an expert? What strategies do they use? If you are an expert in one domain, are you more likely to become an expert in a second? 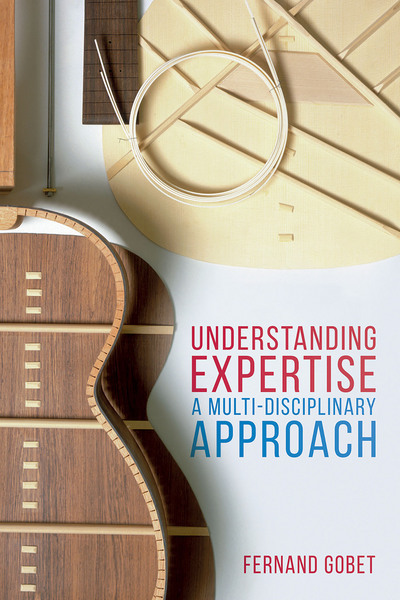 This book provides a comprehensive overview of the field of expertise. With a discussion research from psychology, neuroscience, sociology, philosophy, education, law and artificial intelligence, this is the definitive guide to the subject. It considers expertise on a number of levels, ranging from the neural to the psychological and the social. It critically evaluates current theories and approaches, and addresses issues of key importance for society.